Home / Celebrity / Minnie Dlamini / Only one IT’ girl had beef with Minnie Dlamini On Industry! Only one IT’ girl had beef with Minnie Dlamini On Industry! ‘I Have Probably Just One,’ Says Minnie Dlamini On Industry Beef! 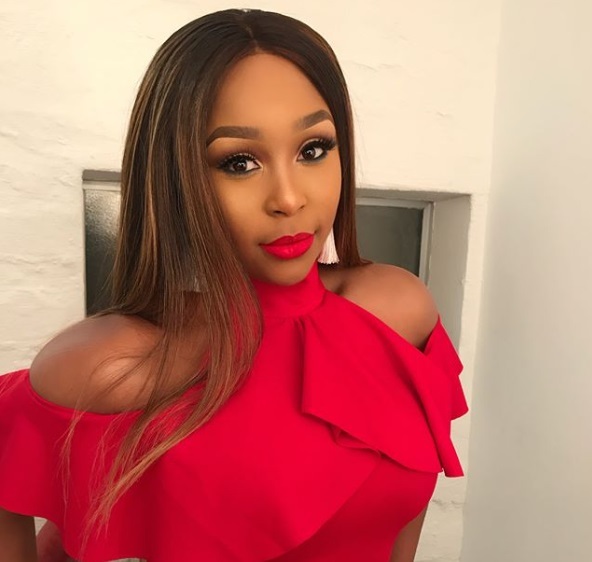 Over her career spanning to almost a decade, there has been a few cases of Minnie beefing with fellow ‘IT’ girls but the star says it has been only misunderstanding in most cases. In a recent interview, Mrs Jones opened up about industry beef saying there’s only one case where she has had a real beef with a fellow celeb. “For sure. I wouldn’t say (I was beefing with) a couple‚ probably just one,” Minnie said without naming a name, although we know who that is. Minnie went on to say most reported beefs were often things being blown out of proportion because there was no communication. “We are cool as long as you haven’t done anything to disrespect me‚ and I haven’t disrespected you. And in the event that it happens‚ I hope you pick up the phone and we have a chat about it. People allow things to be unnecessary. People like gossip,” she said.